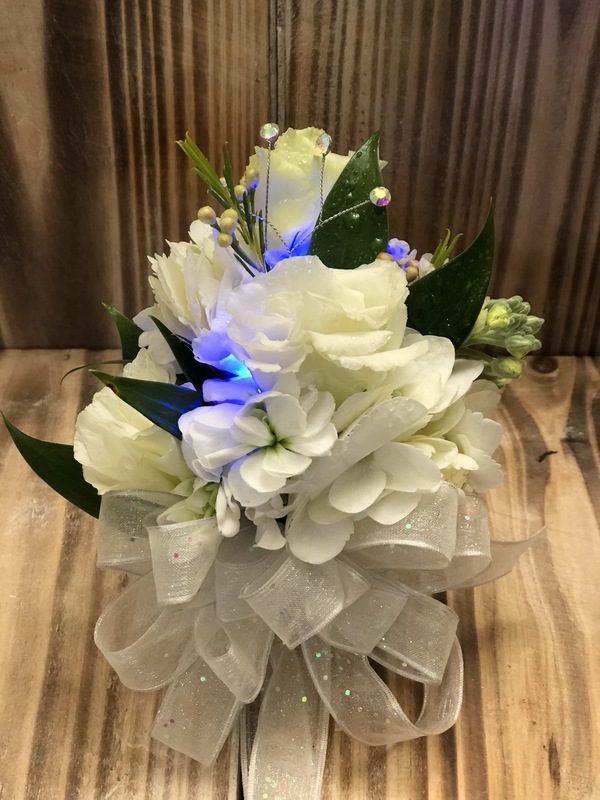 Light up the night with our unique Light up corsage. 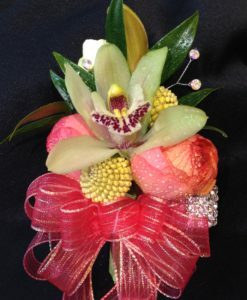 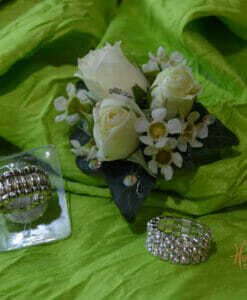 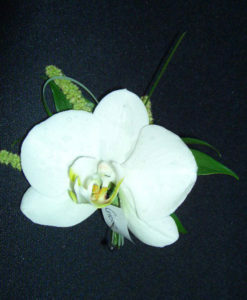 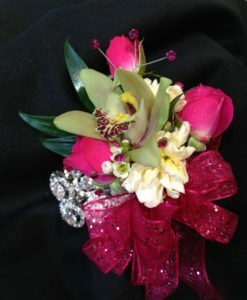 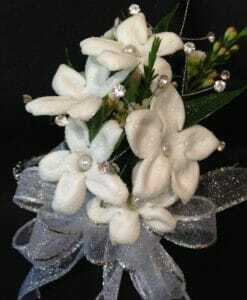 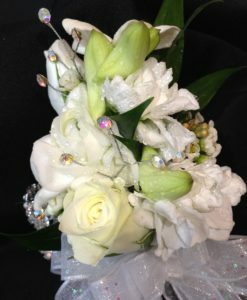 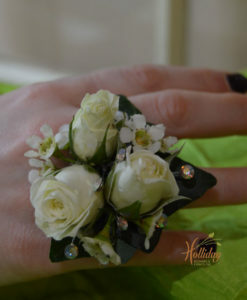 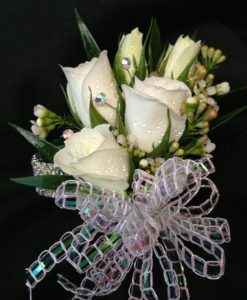 this all white mixed corsage can include either a red or blue light. 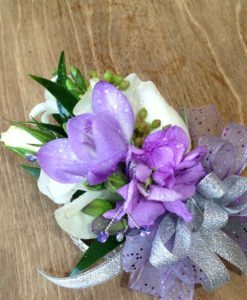 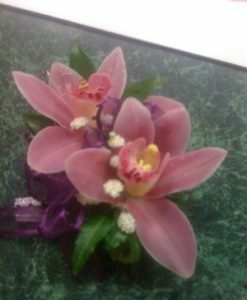 if you would like a mixed corsage with a different color, please indicate what colors in the “customer notes” section during checkout. 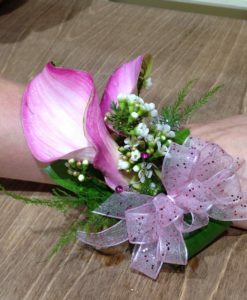 please select a wristlet option upon ordering.